This month get to know Dr Sam Adel. 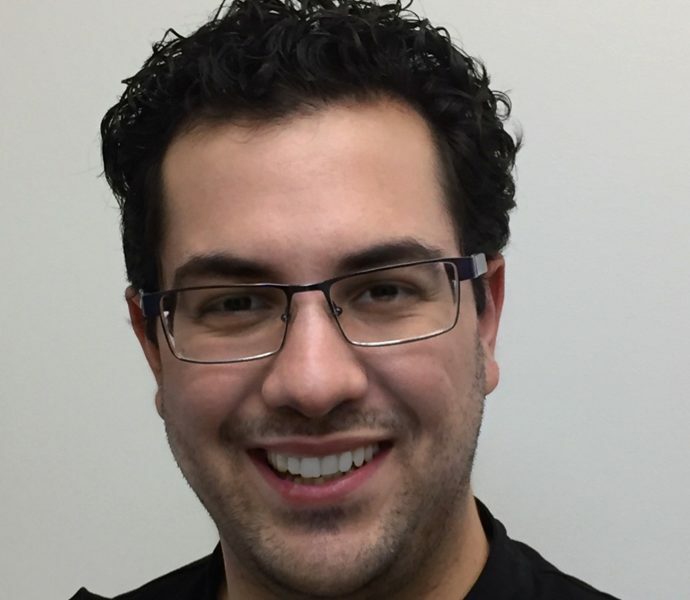 Dr. Sam Adel graduated with a Masters of Dentistry from LaTrobe University and has been practicing General Dentistry for over 6 years. He enjoys all aspects of dentistry and especially focuses on helping families maintain their healthy smiles. Dr. Adel takes care to make his patients comfortable and focuses on the best outcomes for their health, function and esthetics. In his spare time Dr. Adel enjoys photography, travel and walking his dogs. Book an appointment with Dr Sam Adel and you can be confident your dental needs will be attended to in a kind and gentle manner. We look forward to meeting with you for your initial consultation. 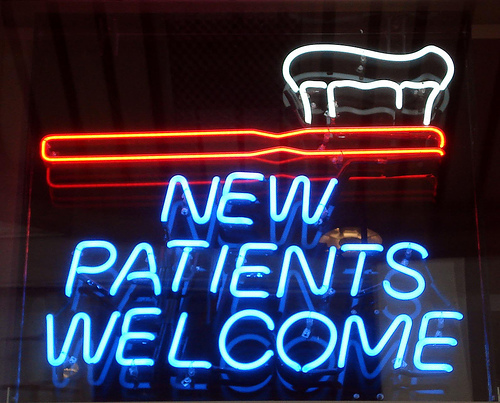 While you’re here we’ll take the time to discuss any concerns, problems, dental goals and expectations. This ensures you fully understand the options available to you and make the best decision for yourself. Please call us on 9758 5611 and we can arrange a time convenient for you to see one of our dentists. If you have any questions, don’t hesitate to contact us. We want to make the transition into our practice as smooth as possible.